 Immerse yourself in The Dermatology Philosophy — something to be lived, not merely thought and talked about. Introducing a new innovative and structured approach to a career in dermatology — one of the most cutting-edge fields in medicine. As our creators, Dr. Alim R. Devani and Dr. Vimal H. Prajapati, strive to reach their full potential, they hope that the journey documented here inspires you to do the same. Share the vision. Join the movement.